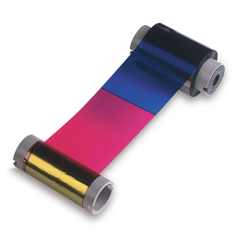 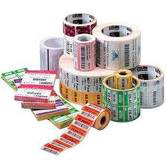 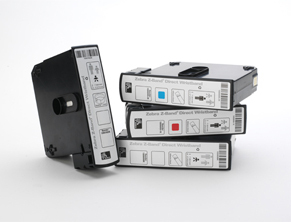 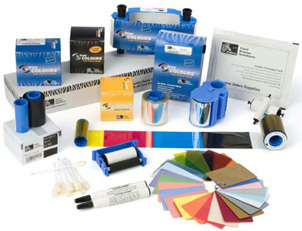 Here at POS Global, we offer a variety of Point of Sale CONSUMABLES products: POS Consumables, Print heads, Labels, Ribbons, Media, Wristbands, Paper, Receipt Paper Rolls, Badges & Tags, Plastic Cards, Cartridges, Wax Ribbons, Wax Resin Ribbons, Compatible Ribbons, Direct Thermal Labels, Thermal Transfer Labels, Thermal Transfer Ribbons. 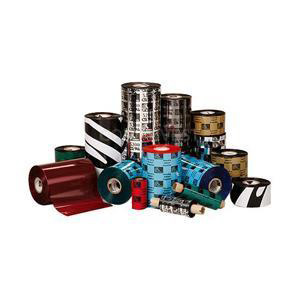 You can browse our selection online and feel free to contact us for more information or to see how our products can benefit you. 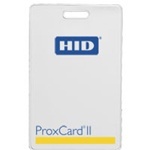 If you plan on doing more shopping, be sure to check out our selection of POS Hardware perfect for your business.